ZODIAC Last week, on the cusp of Scorpio no less, we launched our sparkling new Zodiac collection! 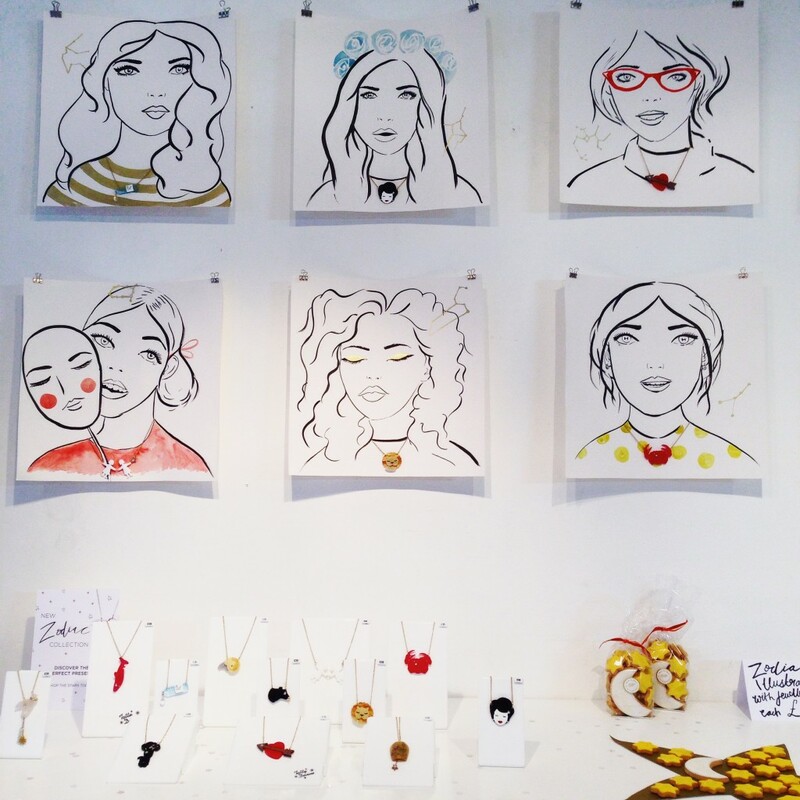 And that’s not all… we invited super talented illustrator Ella Masters to take over our Brick Lane store with a cosmic exhibition. Drop by the store before 18th November to check out the collection, see Ella’s one-off fashion illustrations and her illuminating window display. It will leave you starry eyed! TATTY TOUR October was all about Tatty Tour! 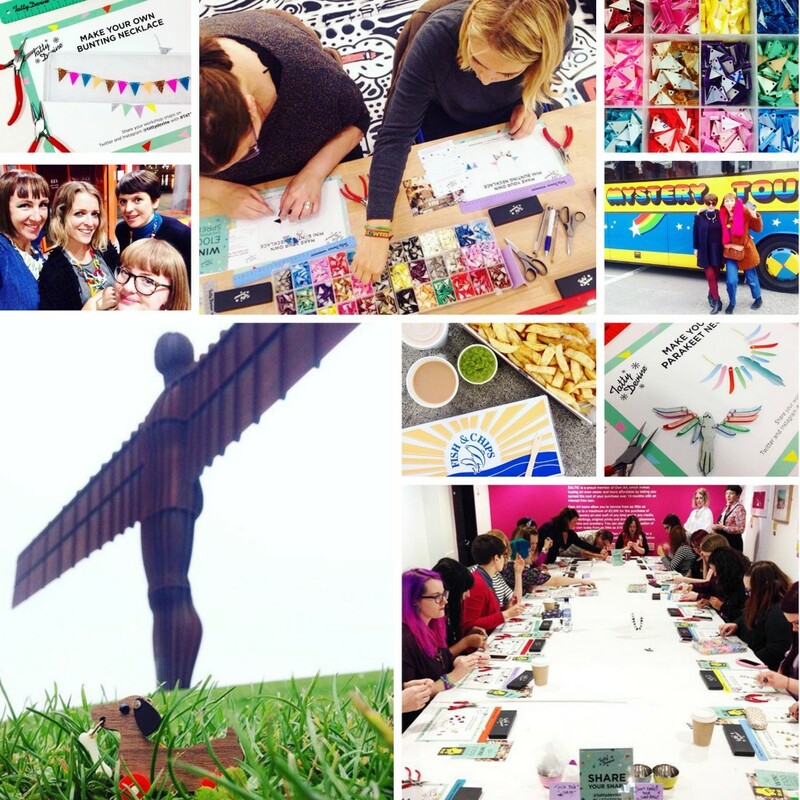 Making our way up to Gateshead, Glasgow and Liverpool, we absolutely loved meeting 250 of you, sharing the Tatty Devine story and hosting colourful jewellery making workshops. Other highlights of the tour included snapping our cheeky Dog on Wheels in each location, attempting our best regional accents and causing havoc in Glasgow when we waltzed into the wrong Airbnb flat to find a man eating his dinner! RAINBOW SHAUN Back in March, Shaun in the City asked us to design a one of a kind sculpture for their ‘trail of two cities’ across London and Bristol. 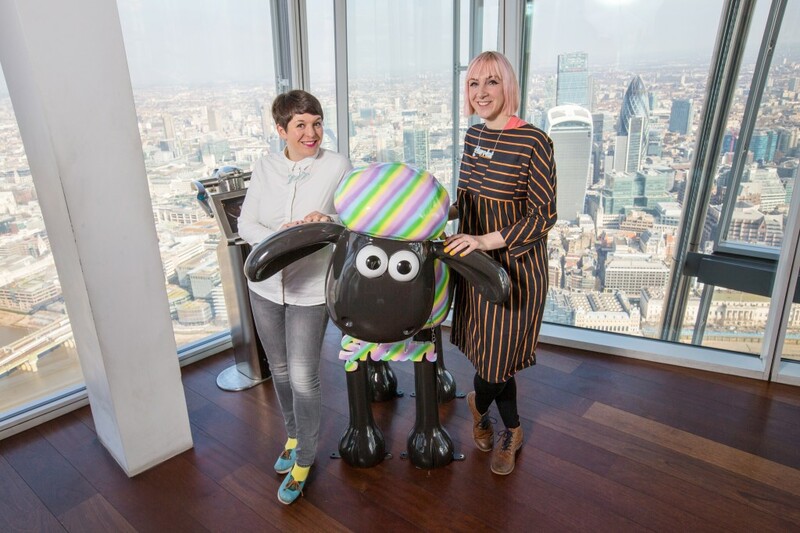 We created Rainbow – a colourful sheep wearing a Rainbow Name Necklace. We were over the moon to hear that Rainbow was auctioned this month for £6,000, with all proceeds going to Wallace & Gromit’s Children’s Charity. Who was the lucky bidder? 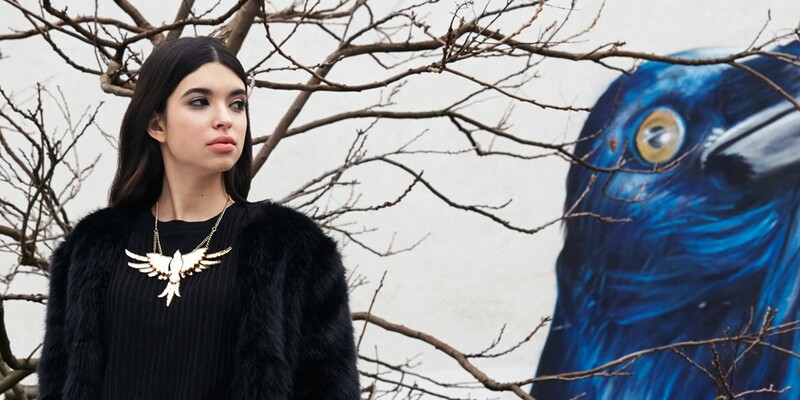 HALLOWEEN Halloween is almost here and we've been planning our spooktacular costumes and contemplating which darkly divine jewellery to wear. We’d love to see what mischief you get up to this Halloween, so share your snaps with us on Twitter - we'll be retweeting our favourites! Stay tuned next month to see what mischief we get up to in November.